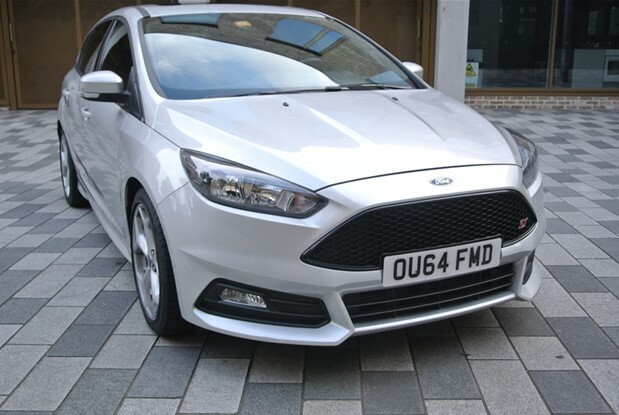 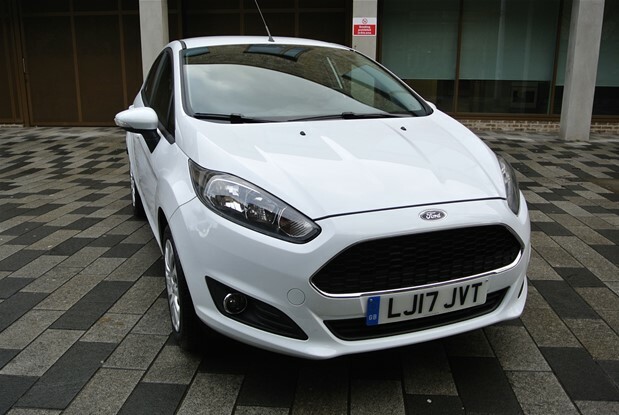 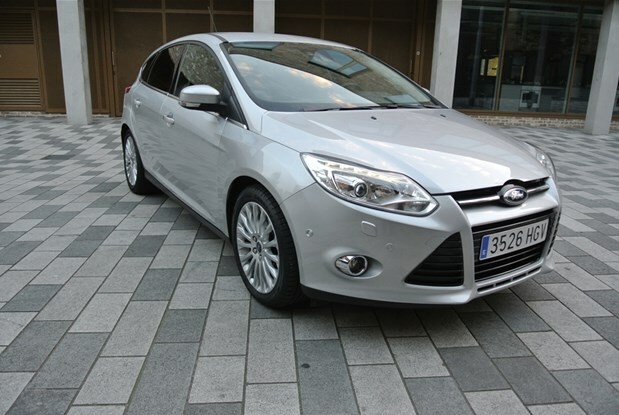 2017 FIESTA PLUS 1.5 TDCI 5 DOOR WITH ONLY 3300 MILES FROM NEW.COMES WITH AIR CONDITIONING,ELECTRIC WINDOWS,PAS,PDC,BLUETOOTH.AS NEW. 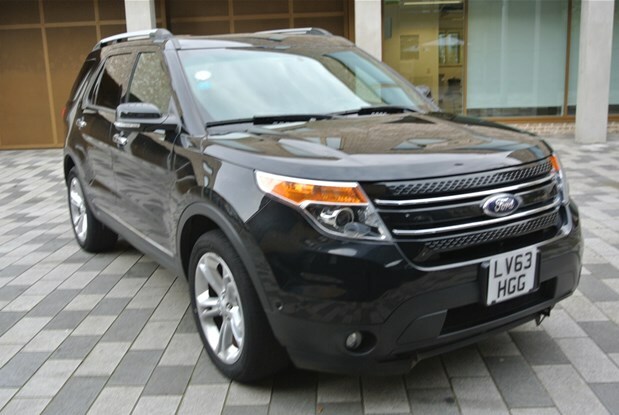 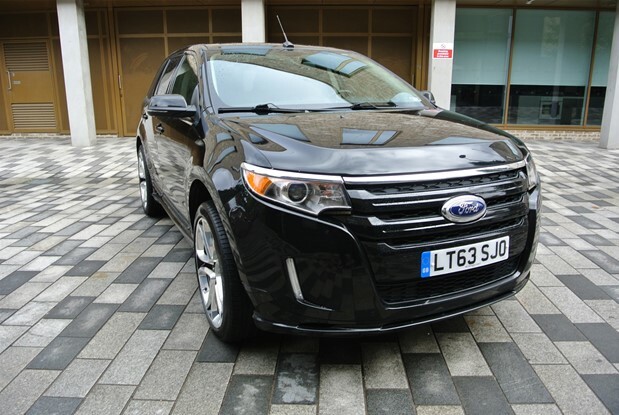 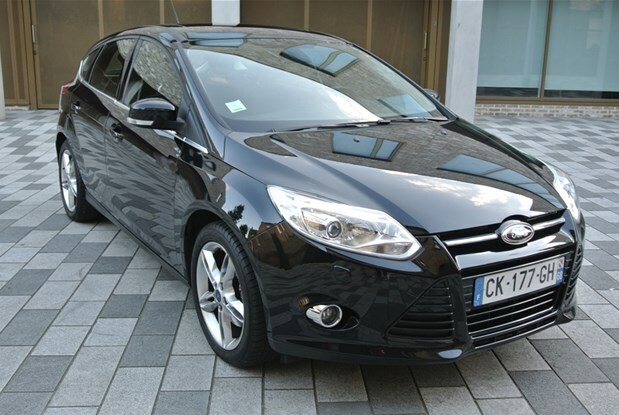 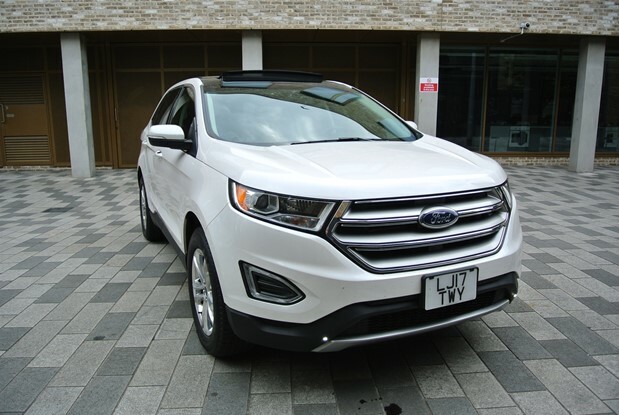 2013 FORD EDGE 4X4 AUTO SIX SPEED.COMES WITH PANORAMIC ROOF,LEATHER INTERIOR,REVERSE CAMERA,PDC,HEATED ELECTRIC SEATS,CRUISE CONTROL,BLUETOOTH,FULL SPORT SPEC.ONLY 31K MILES FROM..
ONE UK OWNER CAR FIRST REGISTERED IN MAY 2017 WITH TOP SEL SPEC.COMES WITH PANORAMIC OPEN SUNROOF,FULL LEATHER INTERIOR,KEYLESS GO,FULL..
One owner focus st 2.0 eco boost,stunning high performance hot hatchback which comes with Recaro sport seats in leather,climate control,pdc,cruise..
ONE OWNER FORD EXPLORER 3.5 V6 PETROL 290BHP LIMITED 4 WHEEL DRIVE LIMITED TOP OF THE RANGE MODEL.COMES WITH PANORAMIC.. 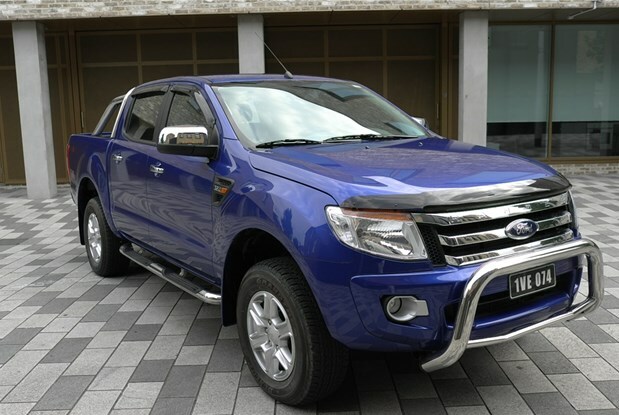 DELIVERY MILES FORD RANGER 3.2 TDCI TURBO DIESEL 4X4, 4 DOOR PICK UP .COMES WITH CLIMATE CONTROL,CRUISE CONTROL,PDC,ALLOYS,SIDE STEPS,BULL BAR,TOW..
SPANISH REGISTERED FORD FOCUS 2.0 TURBO DIESEL AUTOMATIC TITANIUM 5 DOOR.ONE OWNER CAR WITH ONLY 24K MILES .COMES WITH AUTO..
TOP OF THE RANGE FORD FOCUS ECO BOOST 6 SPEED TITANIUM 150 BHP 5 DOOR FRANCE REGISTERED ONE YEAR FORD..